We provide B&B for photographers only so do ask. We have a 45 acres eco-sanctuary overlooking the Pacific Ocean. 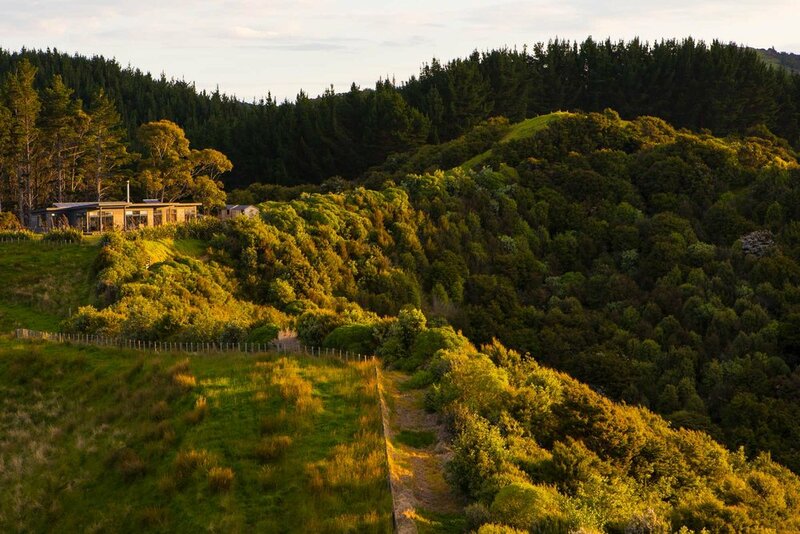 We have a host of native birds and views of the sunrise and the sunset out to the end of the Coromandel. We are also only 3 minutes drive from the local beach and some of our favourite locations. As well as principal photographer Ian is a qualified chef so you are not in danger of going hungry. Our discount rate is $175pp per night for bed, breakfast and dinner. If you need other accommodation we also have contacts with a number of local places and would be glad to help. Just let us know.